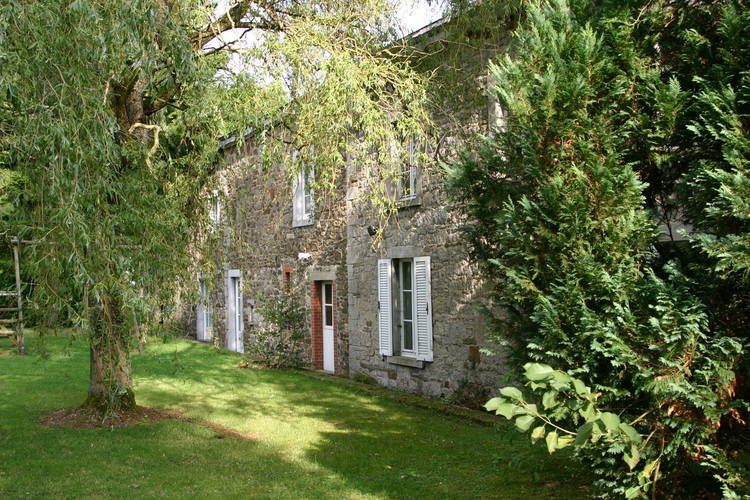 Nassogne Book Online self catering holiday rentals & vacations abroad throughout popular destinations in UK Europe and Worldwide. 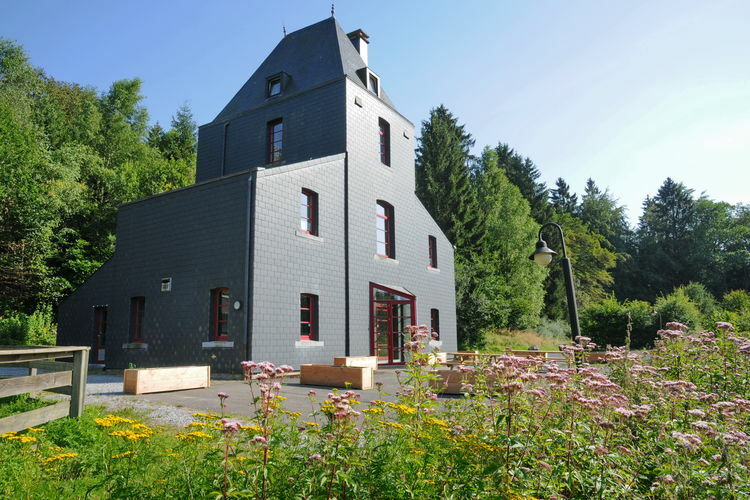 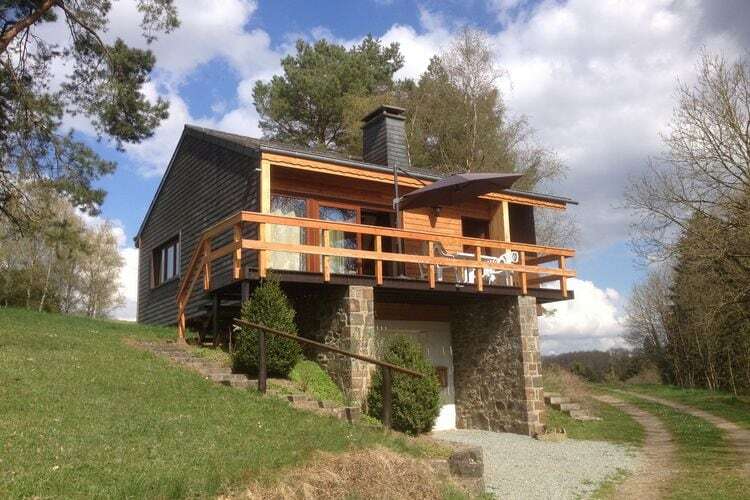 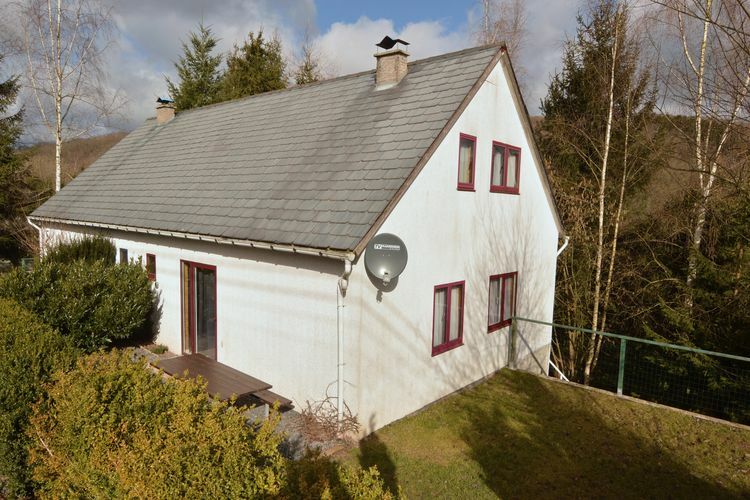 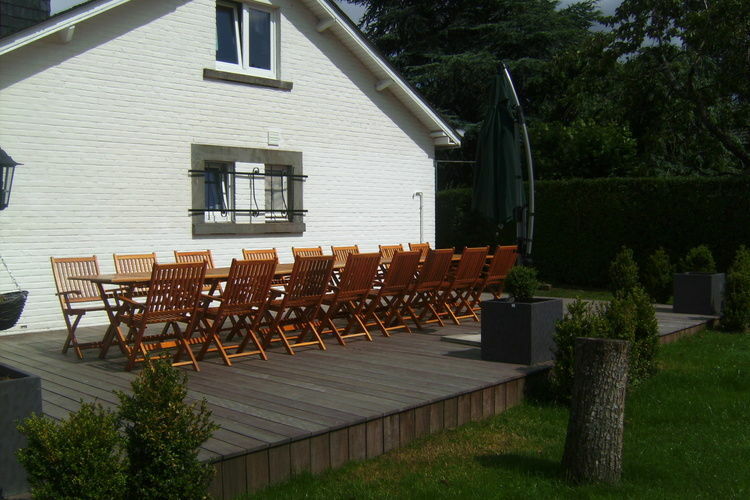 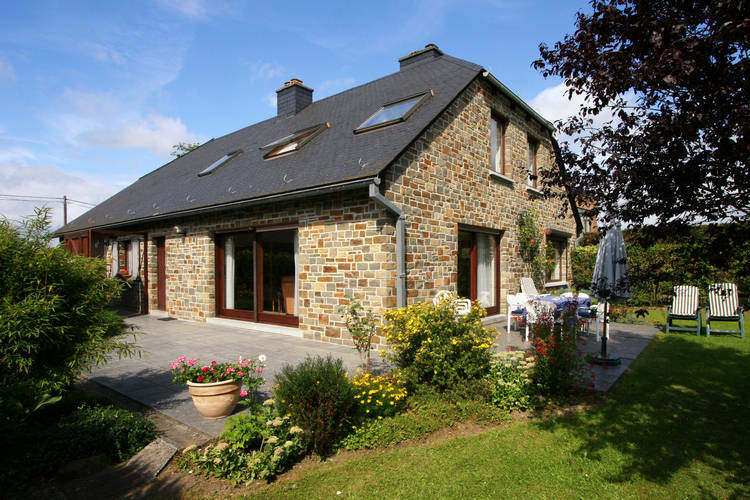 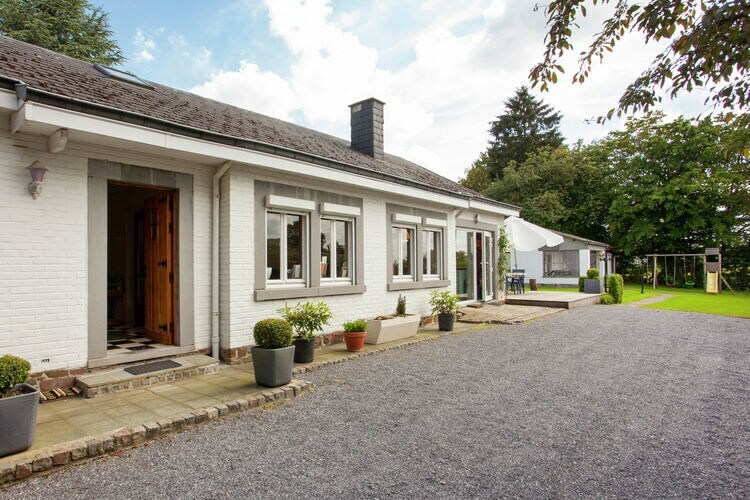 There are 9 Holiday Homes in Nassogne Belgium . 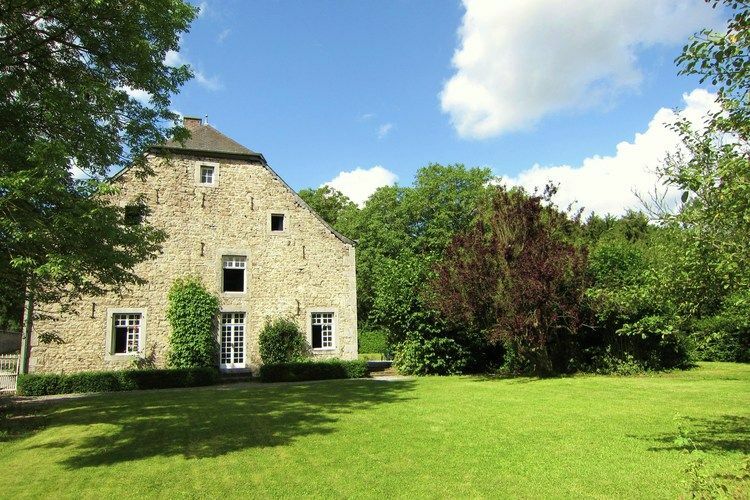 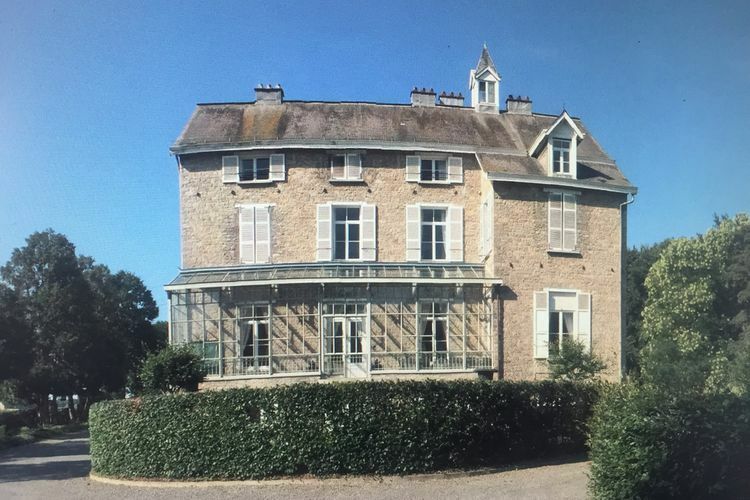 Beautiful mansion in a park near Rochefort and Han-sur-Lesse.